For the seminar, choreographer Sofie Christiansen will bring some of the children that she has involved in the process of creating the interactive performance KNUD ROMERS ABC. The performance is made together with a bunch of children. Throughout the show all the children are on the floor, and the room is constantly changing. At the seminar sART Danse Teater and the children involved will show the result of a week’s workshop: A miniature show – a show where the children are both performers and spectators. SOFIE CHRISTIANSEN is artistic director and choreographer for sART. After many years as a teacher and choreographer for theaters, institutions, companies, dance studios, television companies, events, etc. Sofie Christiansen has founded her own dance theater in Funen. 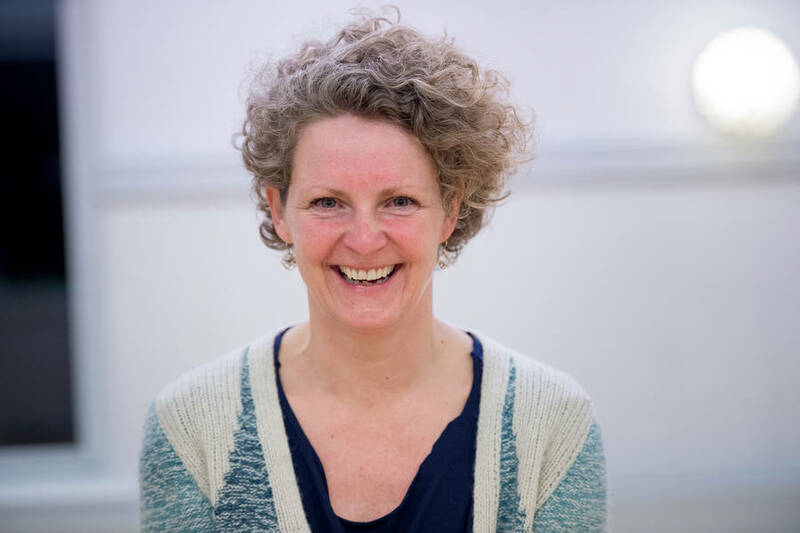 Sofie Christiansen established the dance department at the Gymnastikhøjskolen in Ollerup 2007- and was the director of it until March 2012.Sofie Christiansen has received several grants from the Danish Kunstfond.